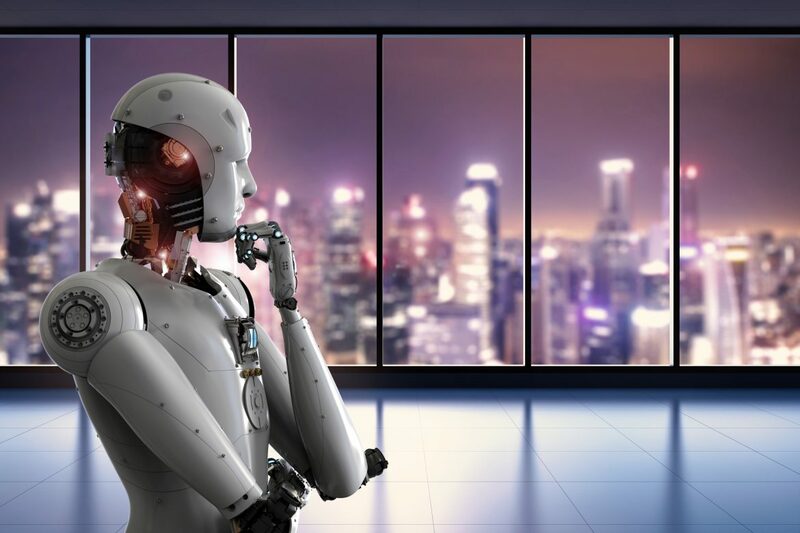 Ensuring that this transition to the age of AI remains beneficial for humanity remains one of the greatest challenges of our time and here are 12 organizations working on saving humanity from the dark side of AI. Leading educational institutions like University of Oxford (Future of Humanity Institute), University of Cambridge (Leverhulme Centre for the Future of Intelligence), University of Berkeley (Center for Human-Compatible AI), Santa Clara University (Markkula Center for Applied Ethics) and many others have programs devoted to understanding the long-term impact of AI and exploring ways to keep it beneficial for humanity. Leave a comment if there are any others I missed.